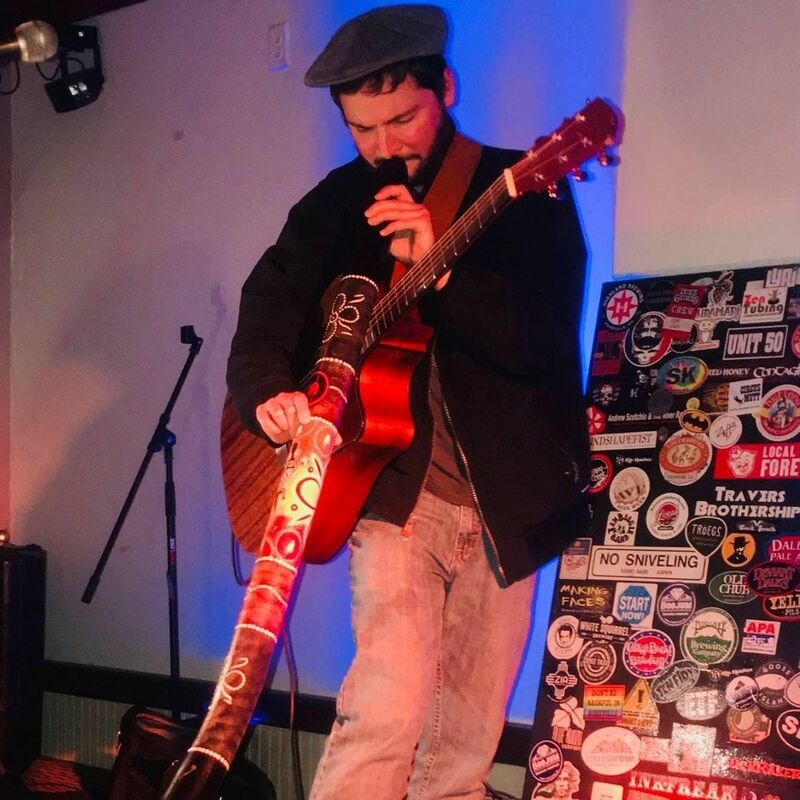 Brennan is a singer/songwriter originally from Columbus OH, now residing in Asheville, NC. He considers himself a rocker at heart, but isn't afriaid to try experimenting. Music and performance venue. More games, more room, more music, more fun!!! And...Foxy & Co. Music, and cool stuff!